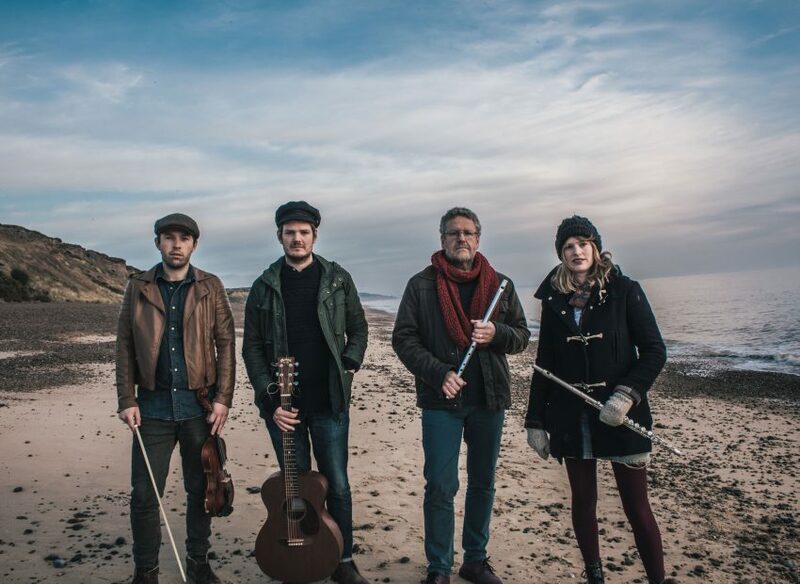 Untill 2017, the musicians of the Rowan Tree all played in different bands in different settings. While representing Cornwall at the Pan Celtic festival in 2017, with a different group, they were all present. While jamming they found their own unique sound, the beginning of The Rowan Tree. A group of musicians from Cornwall and Norfolk who play familiar, undiscovered and original tunes and songs. The Rowan Tree consists of Laura Garcia, Tom Fosten, Richard Tretheway and Neal Jolly. Cornish is a revived language, which became extinct as a first language in the late 18th century. Cornish is currently a recognised minority language of the European Charter for Regional or Minority languages and has about 300 fluent speakers, of which there are some parents teaching their children Cornish as their mother tongue. It has a growing number of second language speakers, another 2.500.